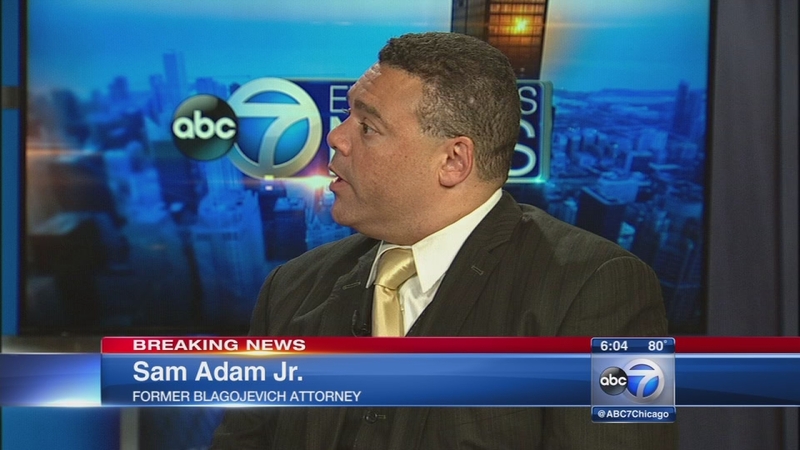 CHICAGO (WLS) -- An appeals court vacated five convictions and threw out the sentence of former Ill. Gov. Rod Blagojevich on Tuesday afternoon. 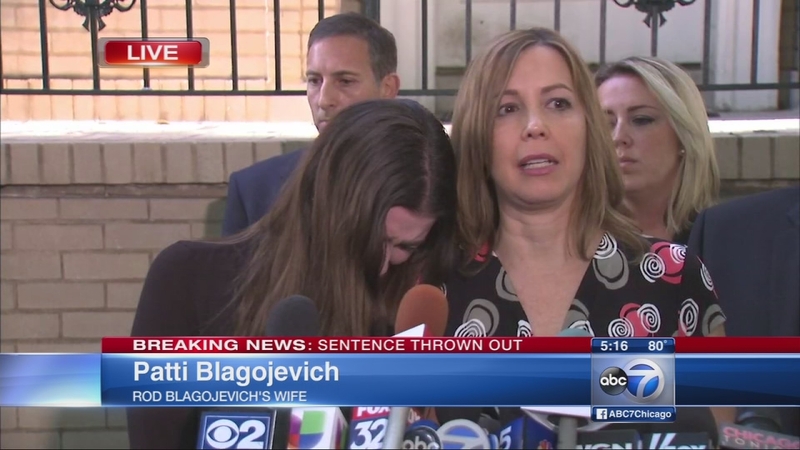 The rest of Blagojevich's convictions were affirmed by the 7th U.S. Circuit Court of Appeals in Chicago.